Great shoes can take an outfit from "sakto lang" to "swak na swak," and when you do find a pair that goes well with all your outfits, you'd want to wear it until its soles are as pudpod as they can get. Sneakers that are stylish, comfortable, and versatile are a godsend, but the quest for the perfect pair isn't an easy one. 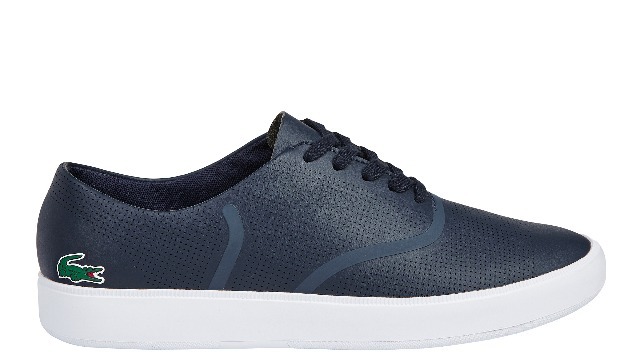 Lacoste's René Evo line ticks off all your criteria. These kicks have got a lot of history: named after Lacoste founder and legendary tennis player René Lacoste, they're based on an original Lacoste design dating back to the 1950s. The new René stays true to its classic roots, but is decked out with all-over perforation details and a thicker white rubber outsole for an undeniably modern look. Extra padding on the heel and tongue plus an EVA midsole ensure a more comfortable yet maporma stride. 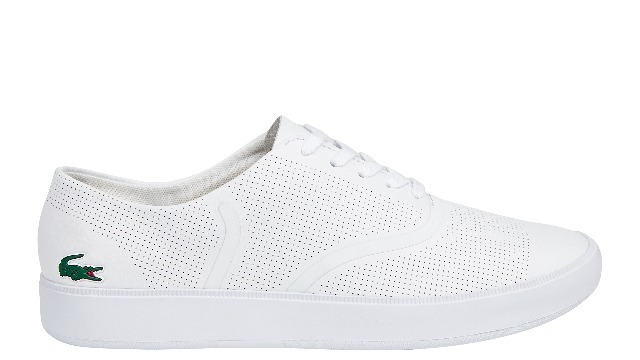 If you're in the market for a shoe that will go with any outfit, the white Renés will end your search for the perfect white sneakers. On the other hand (or should we say the other foot?). you can pair the black version with anything from pambahay to a suit and tie and you'll still be the best-dressed dude out there. The dark grey and dark blue colorways, meanwhile, provide a more adventurous feel to your outfit while maintaining effortless versatility. The Lacoste crocodile on the René's heel is the perfect finishing touch: a reminder of the brand's legacy as a bastion of timeless casual style. Get your own René Evo pair at a Lacoste boutique near you and head over to www.pentstarsports.com to see more styles.